Bluetooth is an essential functionality on our smartphone today, as most of our connected devices like wireless headphones, car stereo, and wearables feature it as a connectivity option. It means that if your phone’s Bluetooth breaks down, then you will be unable to run some devices. Recently, Motorola Moto G4 users felt the same inconvenience when their phone’s Bluetooth stopped working after an issue with Google Play Protect, which was disabling it. 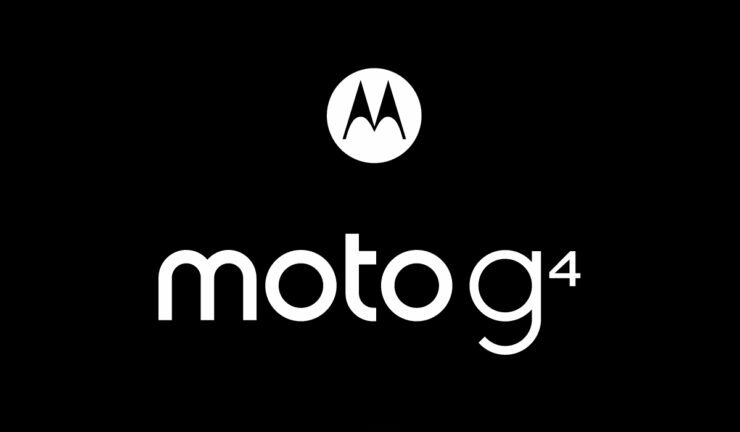 Not just the Moto G4 users but also other Motorola phones such as Moto G4 Plus and Moto G4 Play were also facing the same issue as reported by users on Lenovo’s help forums. Owners also wrote that Google Play Protect is identifying the system app “Bluetooth Share 7.0” as unsafe. Now, as you know that Google Play Protect is meant to protect your phone against malicious apps, so it disabled the Bluetooth app on the phones. Google says that if an app is unsafe, then users will also take the same action against it, i.e. disabling it. On the similar lines, Google Play Protects detected the Bluetooth app as unsafe on some Motorola phones, and therefore it disabled it which in turn broke Bluetooth functionality completely. Even if the users try to enable it manually even then, it will just get disabled after a couple of seconds. As annoying as this issue may come across on the phones mentioned above, there is a fix. If you are facing the same problem on your phone, then you can re-enable the Bluetooth app by resetting the settings on all the apps. Just go to Settings > Applications > Reset Application Settings. Bluetooth Share 7.0 is a system app, which means that Google Play Protect can’t get rid of it by uninstalling or any other action. Because of that, it is resorting to disabling it forcefully and stopping it from functioning on the phone. So, by resetting the settings of all apps, you can solve the issue.